Although laser hair removal can be performed at any time of the year, winter is the best time to get it done because there’s less sun exposure with the shorter days and warmer clothing. 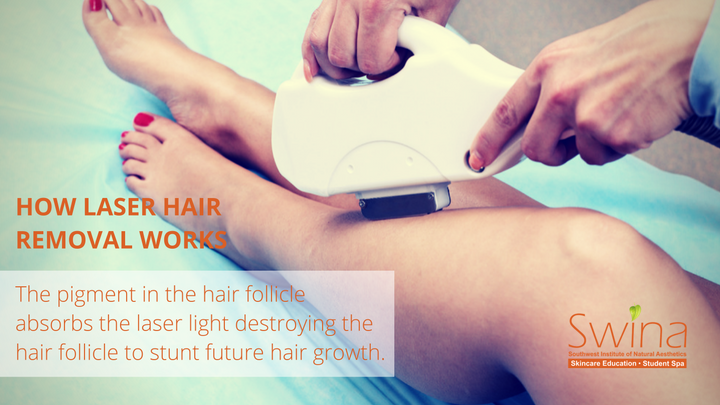 It’s highly recommended to get laser hair removal when the skin is not tanned (e.g. salon tan, spray tan, sun-kissed tan). 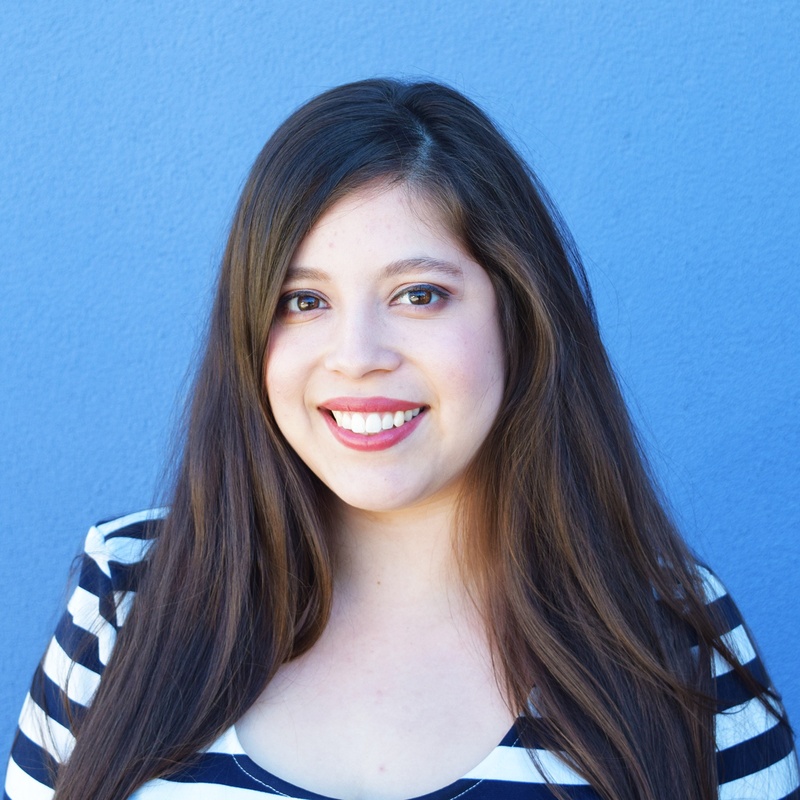 Since the laser focuses on the pigment of your hair follicles, it may confuse it with the tanned skin. This may lead to unnecessary skin pigmentation. Also, it takes more than one treatment to see results. To that end, laser hair removal is best performed during the winter time, and then you’ll be all set for the spring and summer seasons! Ultimately, the reason why laser treatments work more effectively during the colder months is because there’s fewer chances of sun damage compared to the spring and summer months. In other words, the winter season gives your skin a chance to optimally heal itself. For example, harmful UV rays may inhibit skin cell reparation. Also, since the skin becomes dry and dehydrated during the winter, these treatments will help retain a healthy glow. Therefore, skin tightening, pixel resurfacing or photofacial treatments are ideal for the winter season. 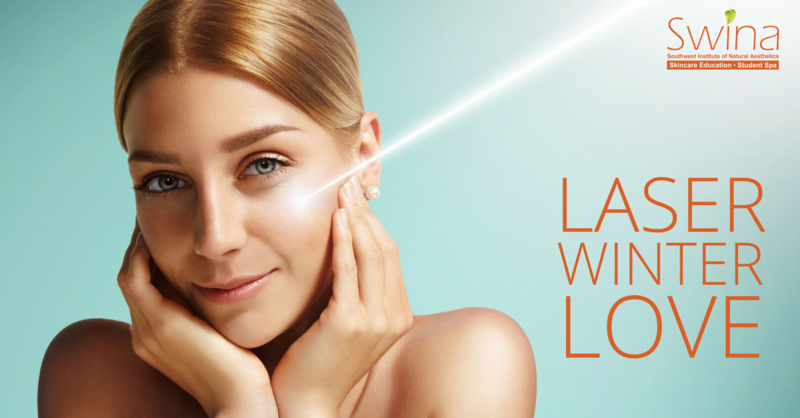 Want to give people healthy, happy skin with advanced laser treatments? 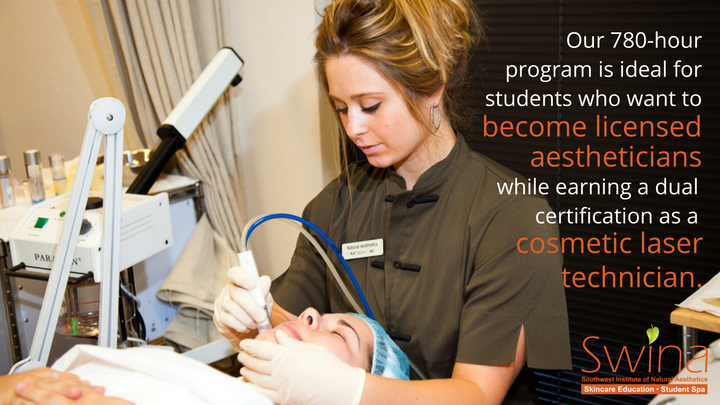 Connect with an Admissions Advisor to learn about our 180-hour Cosmetic Laser Technician program, or combine with our Natural Aesthetics Practitioner program. With cosmetic laser technician training, you will become highly desirable to prospective employers as your skill set will be a diverse asset to any company! This training is also a valuable addition for students who are actively pursuing their aesthetics training at SWINA.